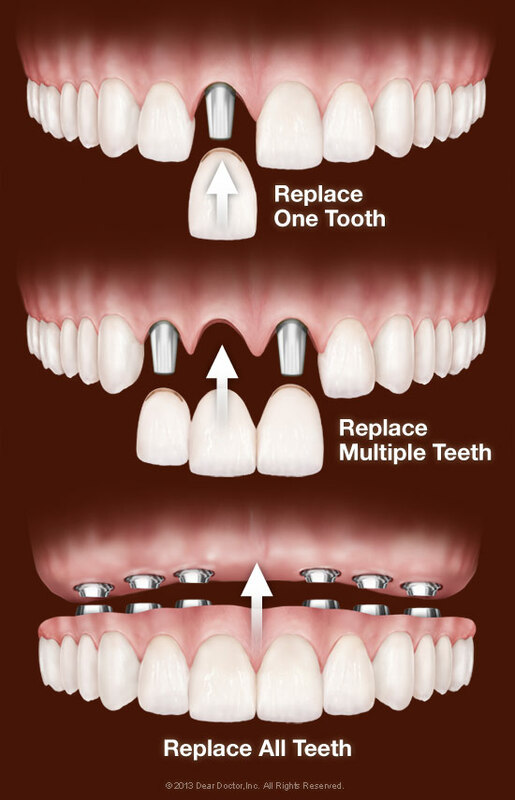 At the outset, implants are more expensive than other tooth-replacement methods such as dentures or bridgework. But they also last many years longer and in fact should never need replacement. So they offer the best, most cost-effective option when viewed as a long-term investment in your health, comfort, and well-being. 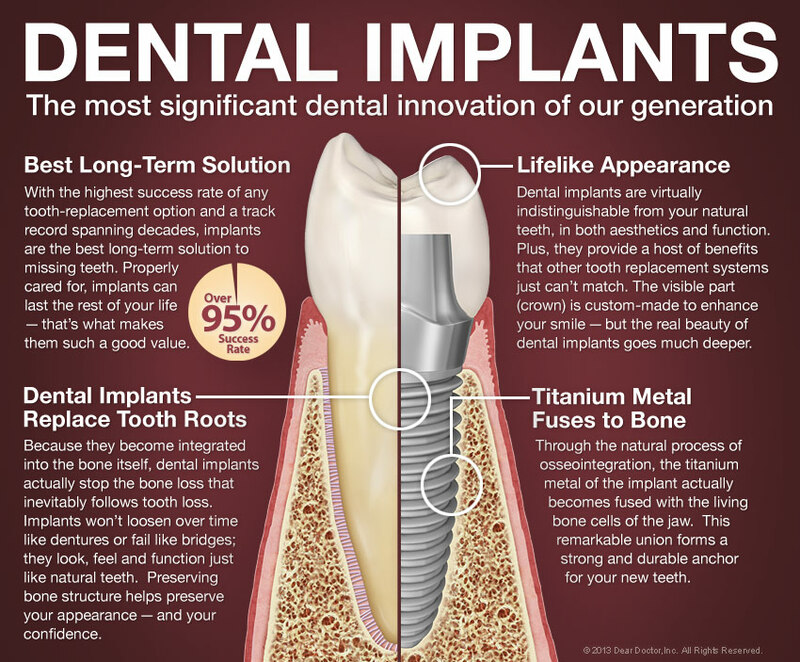 For more information on Dental Implants in the Bay City, MI area call Gentle Family Dentistry at (989) 892-7832 today!